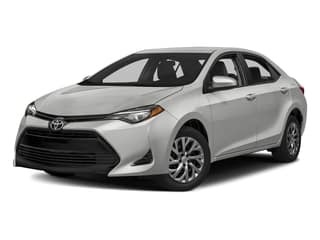 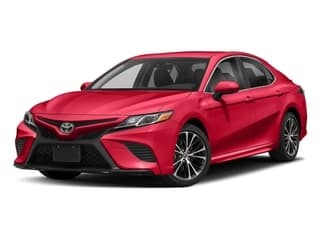 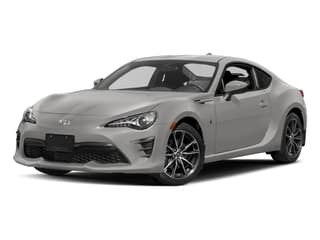 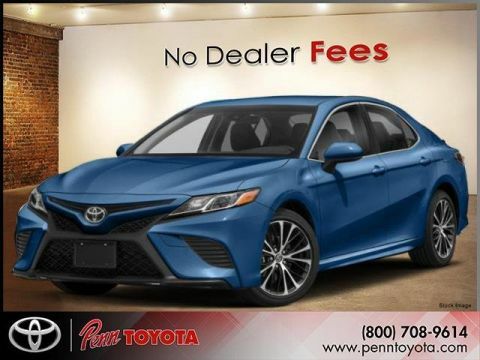 *Pricing of vehicles on this web site does not include options that may have been installed at the Dealership and does not include tax, title, license, or $75 doc fee. 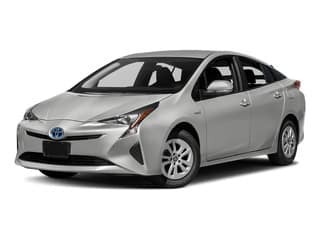 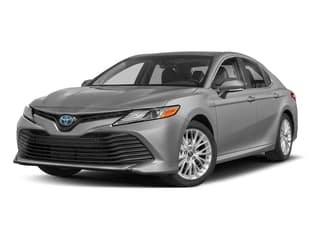 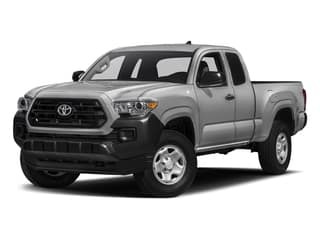 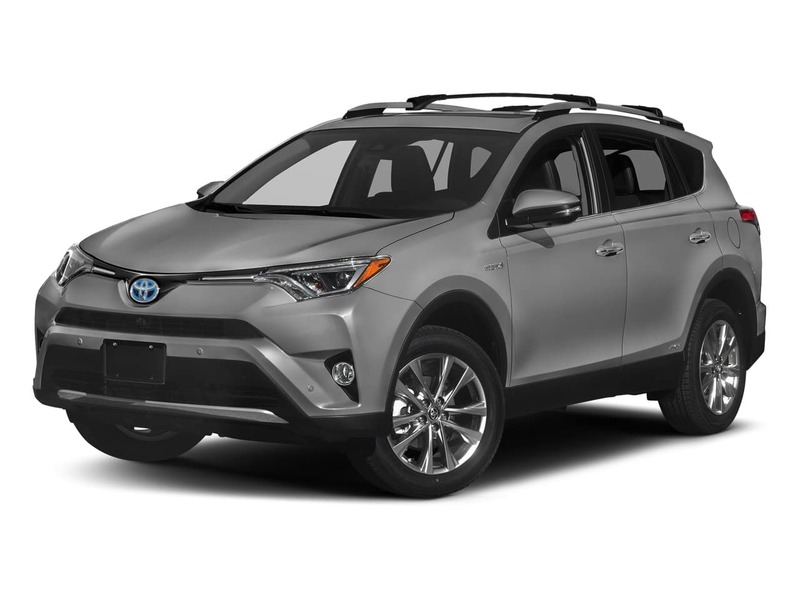 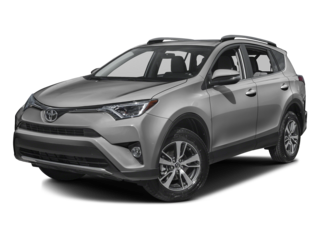 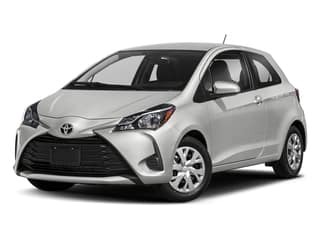 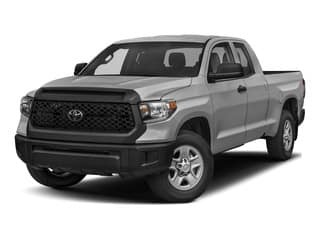 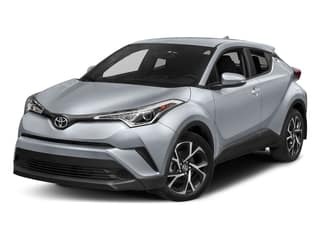 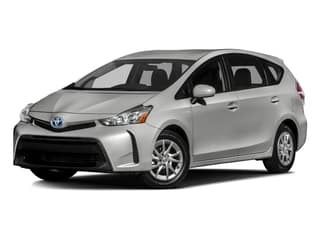 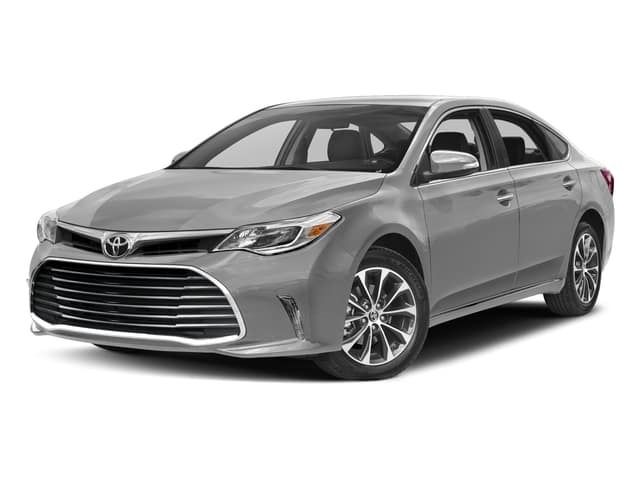 Pricing may include current manufacturer promotions and incentives, and/or bonus cash from Toyota Financial Services. 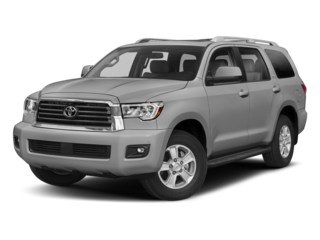 Monthly payment calculator is an estimate and does not include tax, title, or license. 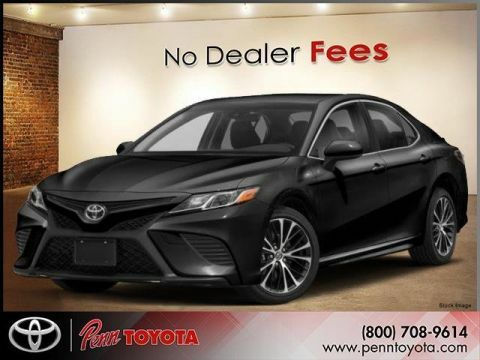 Please contact the Dealership for latest pricing and monthly payment. Published price subject to change without notice to correct errors or omissions or in the event of inventory fluctuations. 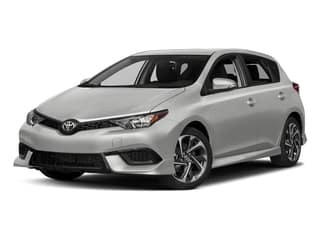 Price good for 2 days only, please contact store by email or phone for details.